Are Flipkart, Amazon discount sales affecting white goods brand perception? Online festival sales and the big billion day sales are presumably happy times for customers going by the units sold claims by online market places. However, they are creating much heartburn for some of the white good manufacturers whose products are being sold at prices below what they are being sold at the company showrooms or at the retailer’s end. 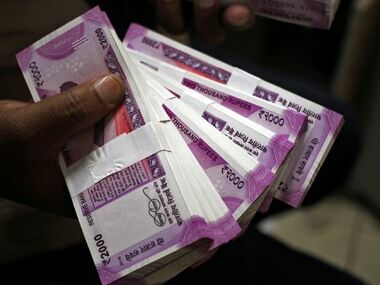 The combined sales of all the three e-commerce entities in the recently concluded five day big billion day sale spectacle was pegged at around Rs 6,500 crore, up 20 percent over the previous year, according a report in The Financial Express. 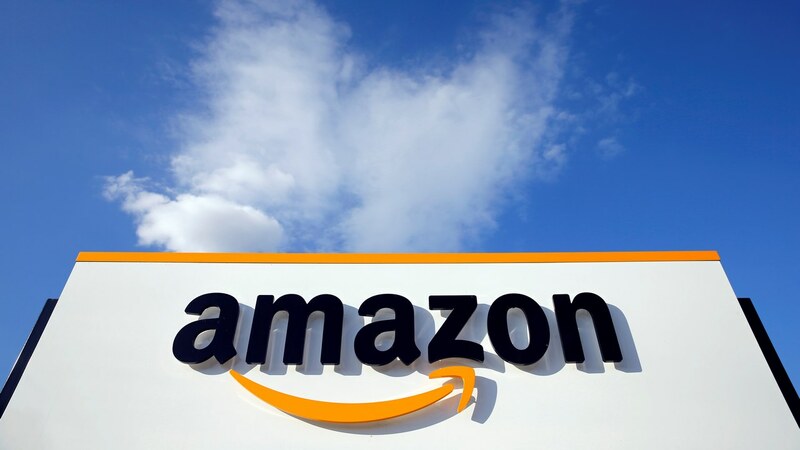 The Bengaluru-headquartered Flipkart pipped its nearest US-based online retail giant Amazon’s Indian arm with 15.5 million units sold against the latter’s 15 million units. White goods manufacturers are now crying foul at the heavy discounts being offered, according to The Economic Times. 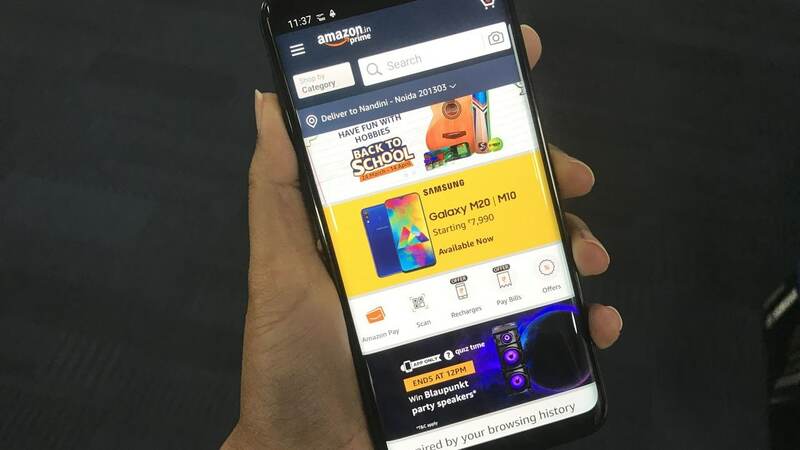 It isn’t that the discounts offered by online marketplaces are really that huge on all the products, says Nilesh Gupta, Managing Director, Vijay Sales, consumer electronics chain. He sees online as a space that creates a market for goods. “Though consumers check for white goods and electronics online, the purchases are made offline, usually. The prices of the white goods and electronics are not hugely different to impact offline sales or market,” he says. Consumers don’t make large ticket purchases of white goods periodically, says Gupta. When they do realise that if the product brought online is not being repaired by after-sales service of the company, then consumers will be cautious on buying these items. It is a myth that is being created by the online marketplaces that they offer 'discounts' during festival periods, says Gupta. “It is only offered for select products and not across all product categories. On white goods too, discounts are minimal. I see this discounting by online marketplaces as a disturbance for offline businesses for 3-4 days and then it dies down. The online sales and discounts are a temporary phenomenon,” says Gupta, dismissing the fuss over large-scale discounts and sales bonanza that online marketplaces whip up periodically. “The discounts are hardly much,” he says. It is worrisome, though, some say that not all white goods sold come with a warranty, while some concur that they are basically clearance sales. Even those who claim that goods sold on the marketplaces are goods which are not in demand are worried over potential loss of reputation for the company. That is one of the reasons why besides the oft-voiced complaint of vendors and retailers associations, white goods manufacturers too are now raising the pitch against discounts offered by online marketplaces. Companies want to protect the price points at which their products are sold and would not want a marketplace to lower it than what they offer offline. “When the price of a product is knocked down on a marketplace, for instance, it affects the brand’s perception in the consumer’s mind and also at the dealers,” says Devangshu Dutta, Third Eyesight. Indian rules allow for a Maximum Retail Price (MRP), but since there are no rules yet to take action on anyone who sells below it, they can be sold by marketplaces at below MRP under the guise of discounts and sales, informs an analyst. Though everyone wants to sell products at 'exciting' prices cashing in on festival period sales, aggressive discounts can impact the brand’s credibility with the trade. The consumer runs the risk of getting a product that does not offer a warranty and the company not willing to do after-sales service. When that happens, the brand’s credibility goes down for the consumer as well. But some brands do have contracts that do not allow for their products being sold at the contractual price. For instance, furniture. Godrej Interio has a contract drawn up with online marketplaces which do not allow for the latter to sell their products at a rate below what is stipulated. “We work with a lot of marketplaces. We deliver the products though it is sold online through a marketplace. Marketplaces do not have an inventory for our products. We don’t encourage a price advantage that goes against any of the channels through which our products are sold,” says Bedraj Tripathy, Marketing Head, Godrej Interio. The company also does its own checks on marketplaces to ensure that their products are not sold at prices below what has been mandated through the contract. 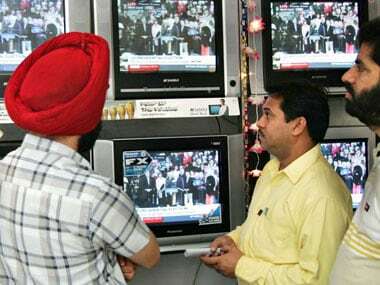 1Are Flipkart, Amazon discount sales affecting white goods brand perception?